The latest Hitman PC title from IO Interactive has just been released and marks the launch of the first DirectX 12, retail ready AAA game. 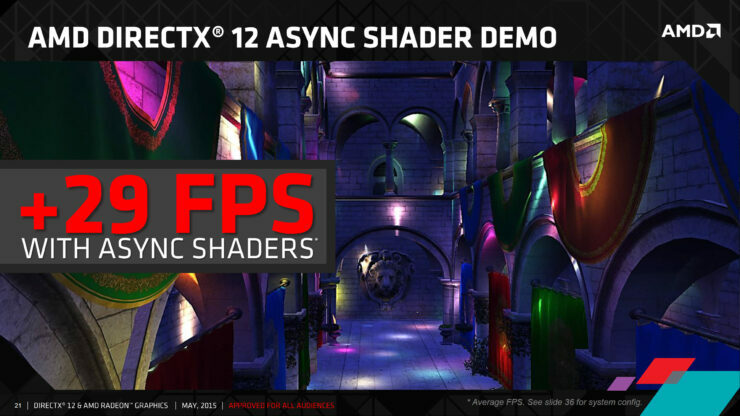 The game has been said to feature the best implementation of DirectX 12 and its corresponding technologies such as Asynchronous Compute which will be utilized by the latest graphics cards available to gamers on PC. 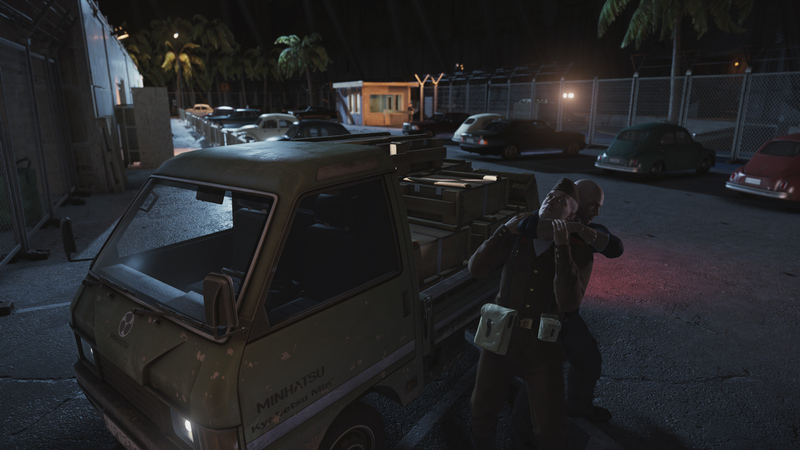 Hitman brings back Agent 47 back to his stealthy adventures but this time, developer IO Interactive has chosen to go ahead with episodic releases rather than a full release. The game will have two parts, one will serve as a Prequel to the previous Hitman titles while the other will place after the events of Hitman Absolution hence being a sequel. The game release tomorrow and one of the main highlights for the game is that not only was it bundled with AMD Radeon R9 390 and Radeon R9 390X graphics card but will be the first title to feature the most intense and best implementation of Asynchronous compute which allows graphics and compute work loads handling simultaneously. The most notable thing about Hitman is that it’s the first retail AAA title to feature DirectX 12 support. Games like Ashes of the Singularity which also feature DX12 support are currently in BETA state and expected to retail on 31st March while Fable Legends which was previously expected to launch this year has been canned by MS (Microsoft). 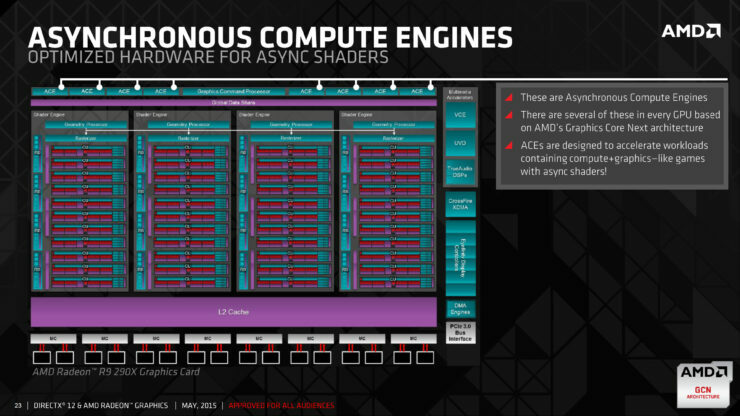 AMD has previously shown that they have a big enough lead with Async compute in the Alpha and Beta release of Ashes of the Singularity but Hitman featuring the tech’s best implementation will show off AMD’s true lead in this department. 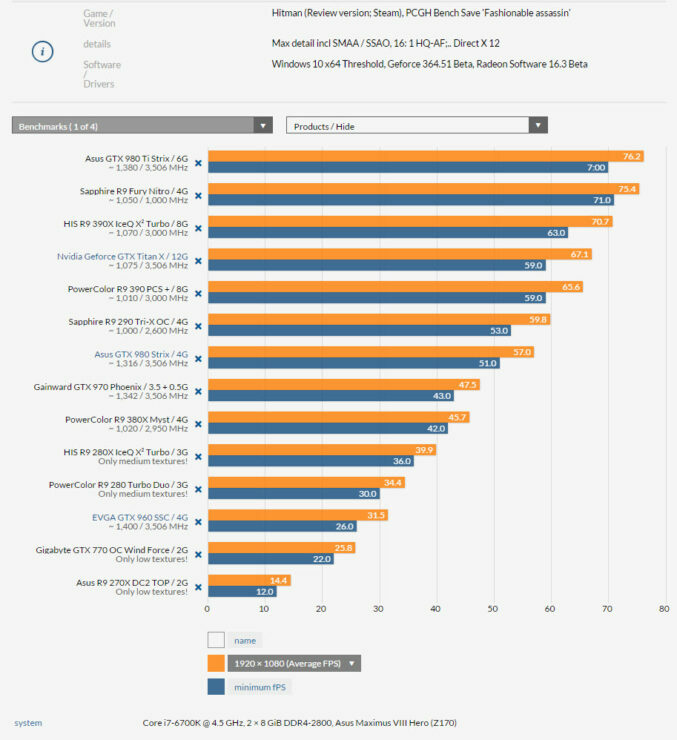 AMD had previously stated that Asynchronous Compute at the very best can deliver up to 46% performance boost in titles that have good implementation of the technology and Hitman is just that title which AMD was expecting to showcase their cards true performance lead over NVIDIA’s Maxwell architecture. AMD is once again partnering with IO Interactive to bring an incredible Hitman gaming experience to the PC. As the newest member to the AMD Gaming Evolved program, Hitman will feature top-flight effects and performance optimizations for PC gamers. 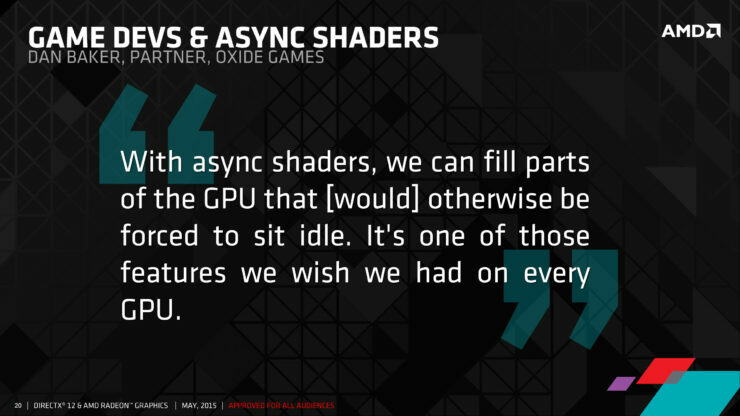 Hitman will leverage unique DX12 hardware found in only AMD Radeon GPUs—called asynchronous compute engines—to handle heavier workloads and better image quality without compromising performance. PC gamers may have heard of asynchronous compute already, and Hitman demonstrates the best implementation of this exciting technology yet. 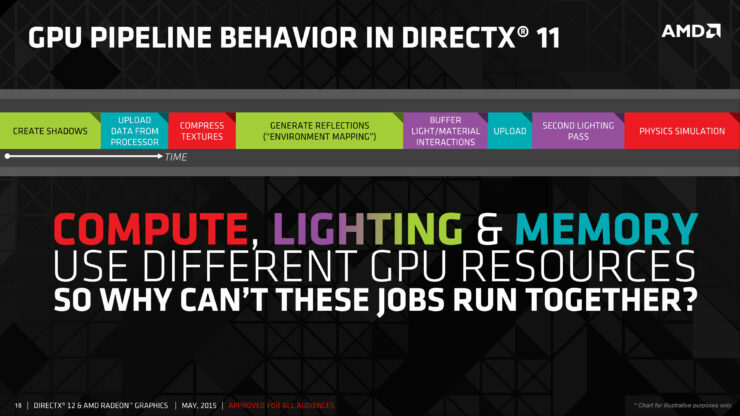 By unlocking performance in GPUs and processors that couldn’t be touched in DirectX 11, gamers can get new performance out of the hardware they already own. 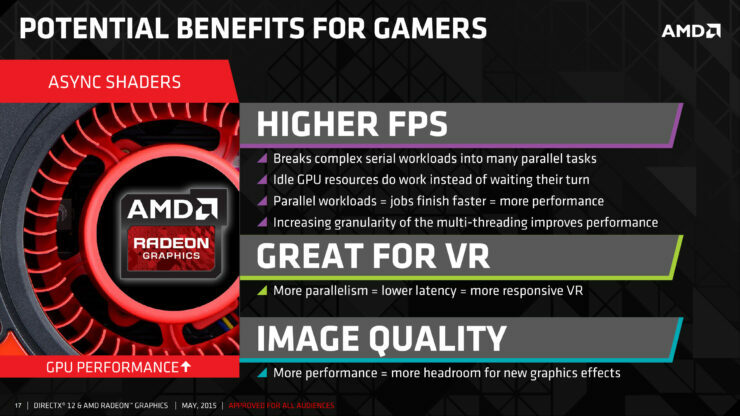 AMD is also looking to provide an exceptional experience to PC gamers with high-end PCs, collaborating with IO Interactive to implement AMD Eyefinity and ultrawide support, plus super-sample anti-aliasing for the best possible AA quality. This partnership is a journey three years in the making, which started with Hitman: Absolution in 2012, a top seller in Europe and widely critically acclaimed. PC technical reviewers lauded all the knobs and dials that pushed GPUs of the time to their limit. That was no accident. 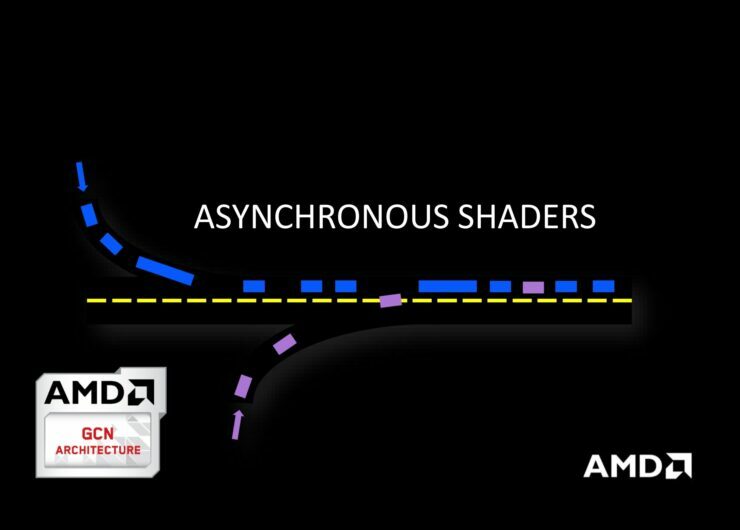 With on-staff game developers, source code and effects, the AMD Gaming Evolved program helps developers to bring the best out of a GPU. And now in 2016, Hitman gets the same PC-focused treatment with AMD and IO Interactive to ensure that the series’ newest title represents another great showcase for PC gaming! AMD users should also note that AMD released a new Crimson 16.3 Driver for Hitman yesterday. More information can be found in our full detailed post here. 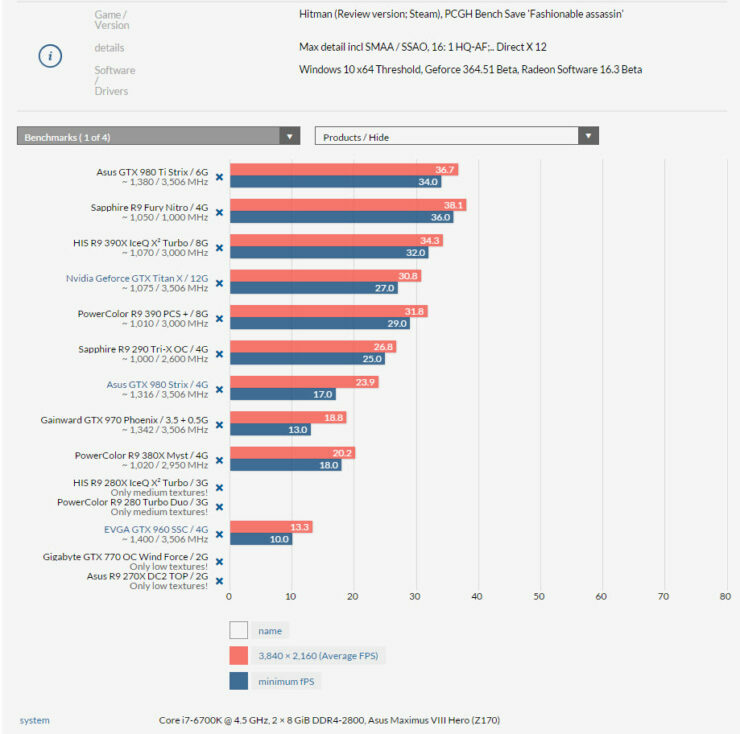 Once again, PCGamesHardware and Computerbase are ahead with their detailed coverage of PC benchmarks for the latest games (For a detailed look at the benchmarks, please visit the above mentioned websites for a better performance analysis on Hitman). Hitman is the first retail title to feature DirectX 12 support and it’s optimized specifically towards AMD Radeon graphics cards where it shows its lead in. 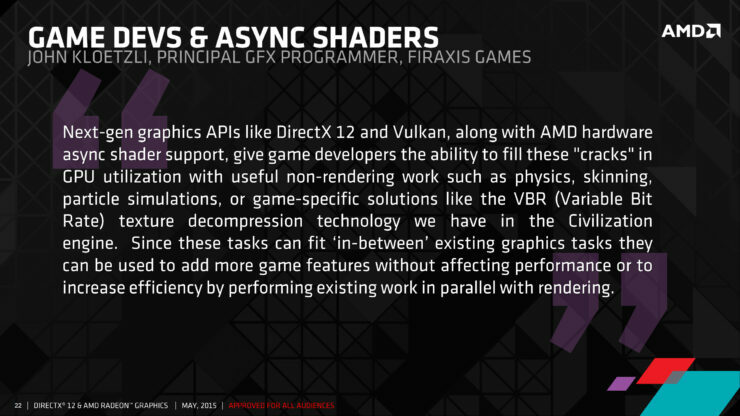 It’s obvious that AMD has the best DirectX 12 right now on their GCN cards but this title in specific is also optimized a lot in DirectX 11 for AMD which is quite surprising for the red team. 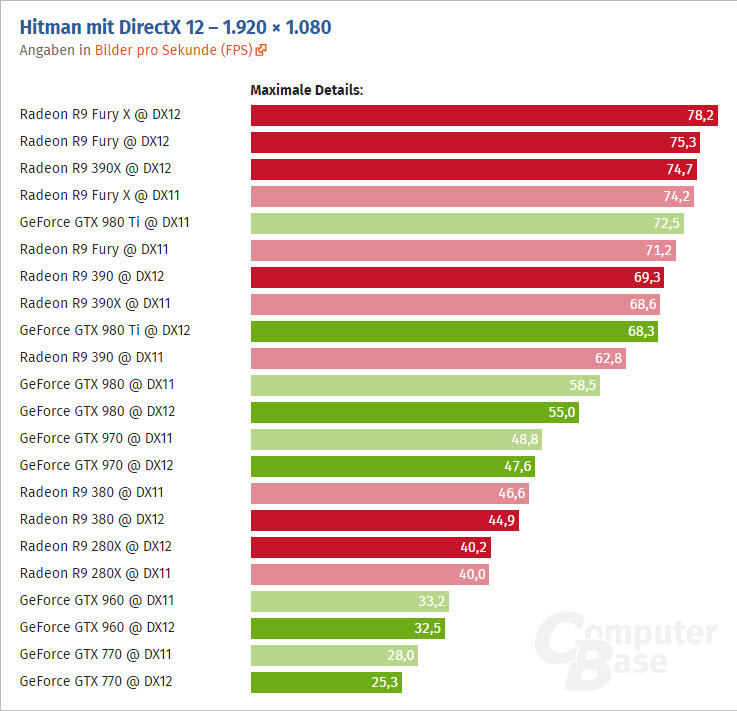 It goes off to show that developers of Hitman really gave Radeon cards the best tuning to have them deliver better performance over the GeForce counterparts. 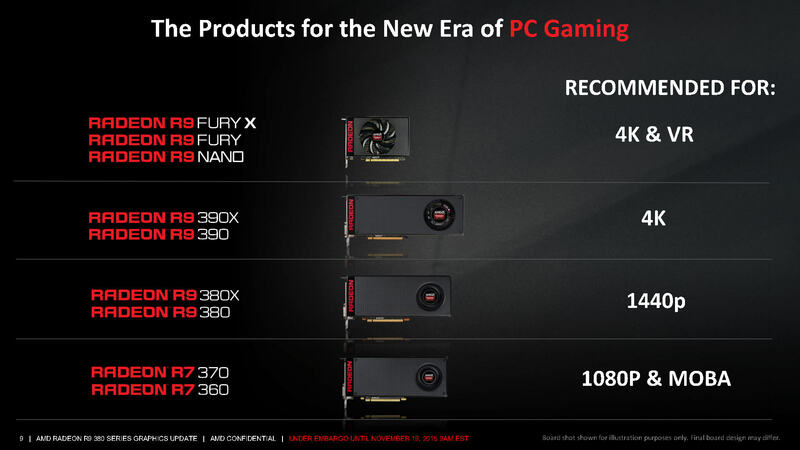 Talking about DirectX 12, AMD’s cards such as Radeon R9 390X and Radeon R9 390 offer the best bang for buck with a huge lead not only over their GeForce competitors but also come close to their Fiji based relatives which are priced higher. 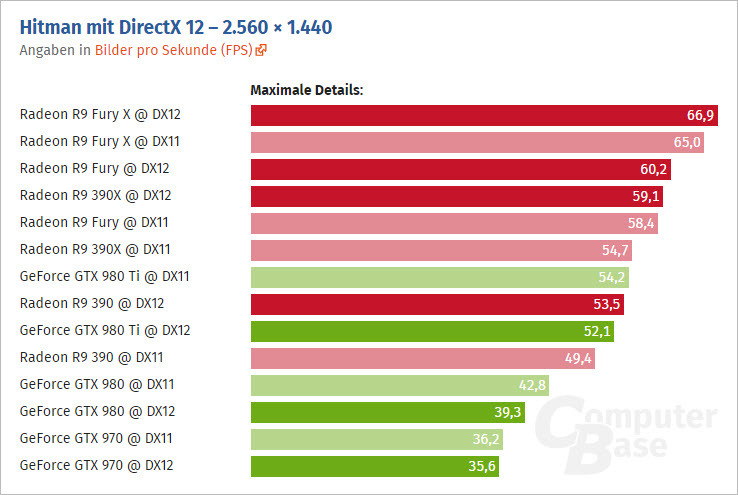 Comparing both DirectX 11 and DirectX 12 results, NVIDIA’s GeForce GTX 980 Ti maintains its lead in 1080P and 1440P resolutions but that lead is lost to the Radeon R9 Fury at higher resolutions. The GTX 980 and 970 perform really poor in Hitman since not only does NVIDIA has game-ready drivers for the game out yet but they also don’t have compute enabled drivers which have yet to be released. 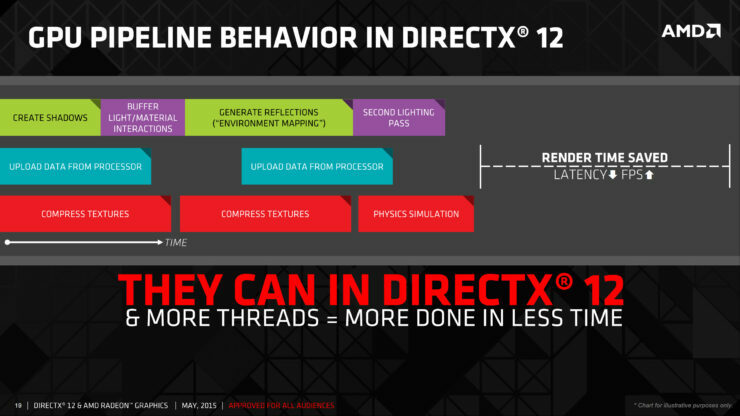 The Radeon cards show a big performance improvement by switching to DirectX 12 while NVIDIA cards are affected negatively when DirectX 12 is enabled. This was the same case with Ashes of the Singularity where NVIDIA cards showed little to no performance increase when switched from DirectX 11 to DirectX 12 but that will be something that NVIDIA has to work on right now if they want to maintain lead for their Maxwell cards with more and more DirectX 12 titles heading for launch in 2016. 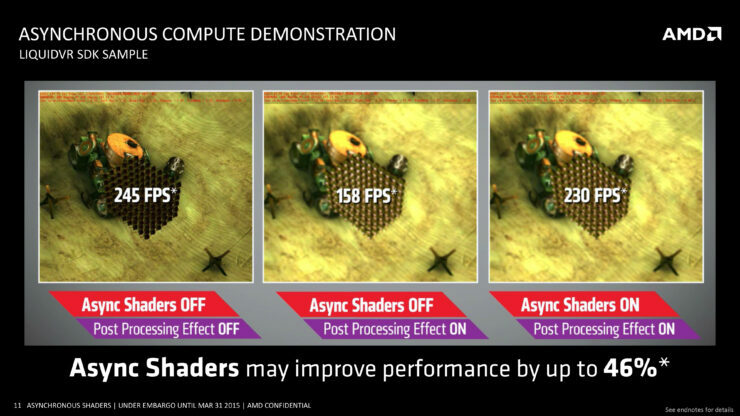 Another major benefit with DirectX 12 is the amount of CPU overhead reduced thanks to the new API and the demonstration is shown with AMD’s FX and Intel’s Skylake processors by Computerbase. The Intel chip gets a benefit since it has better single core performance but AMD’s untapped core potential from the higher count is also gained and the results are a significant increase in performance. 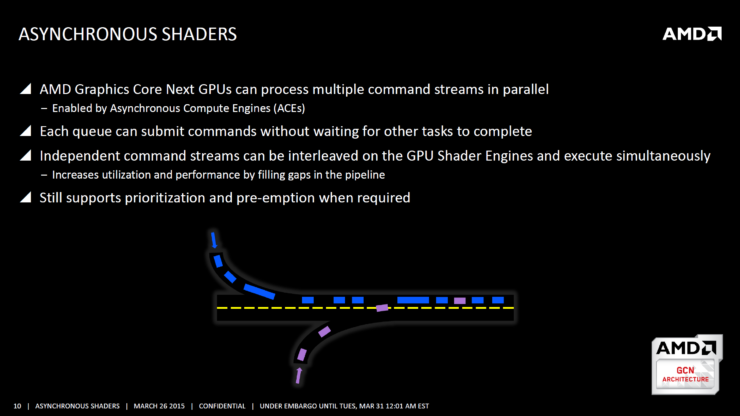 It’s clear that DirectX 12 is untapping the performance potential of current generation hardware for AMD. 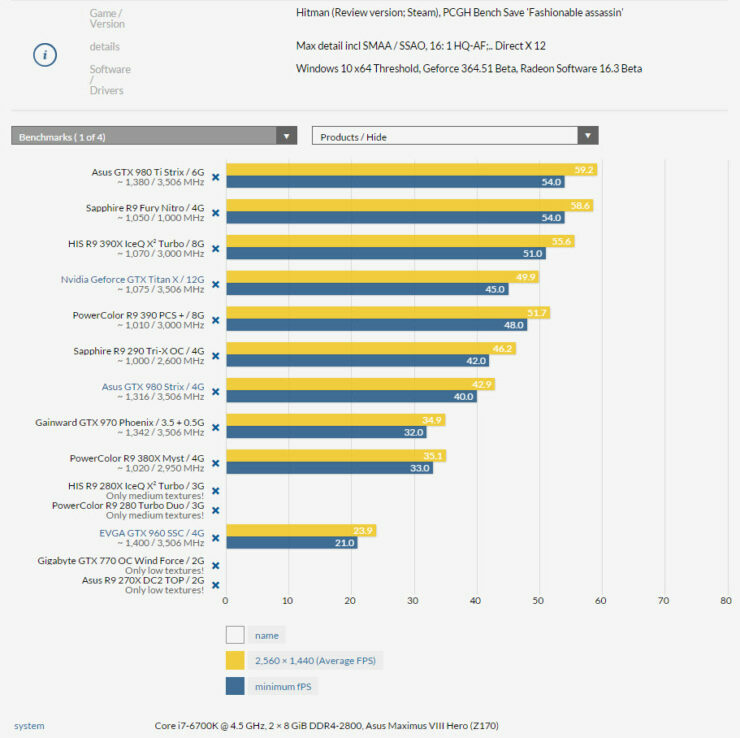 NVIDIA on the other hand delivers edge in the DirectX 12 visual departments as seen in the Fable Legends performance benchmark but their Maxwell H/W benefit is yet to be seen. Nevertheless, Hitman has proved to be a good showcase of AMD’s DirectX 12 lead and Radeon users should be really in for a treat with upcoming DX12 launches.